BRRR, LIGHTS could go off if Eskom does not meet Unions demands. In full throttle. 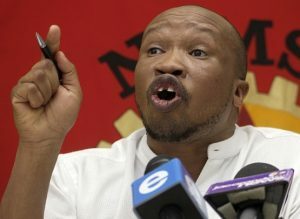 NUMSA boss Irvin Jim says they will approach highest on land should Eskom fail to meet it demands. This warning comes after Unions -National Union of Mineworkers and National Union of Metalworkers of SA (Numsa) demand an increases between 9% and 15%. 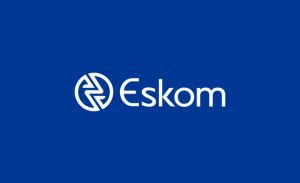 Eskom, plagued by State Capture reports said it would not adjust salaries, following deadlocked talks on wages last week. In a rare joint briefing NUM and Numsa said on Tuesday that they would declare a dispute of interest at the Commission for Conciliation‚ Mediation and Arbitration (CCMA) as they exhaust all legal options before declaring a strike. 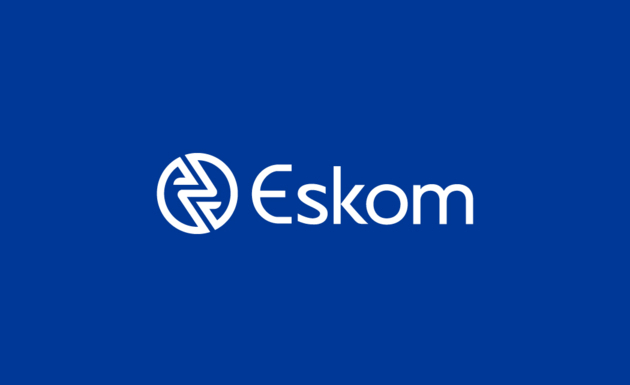 The unions said they will approach both Energy Minister Jeff Rad ebe and President Cyril Ramaphosa, as final arbiter should Eskom fail to adhere to its demands. “The president is the ultimate authority. Should we fail to get satisfaction from the energy minister‚ we will go to the president. We are starting with the board but if the president does not satisfy us‚ the lights will have to go off,” warned Numsa general secretary Irvin Jim.